Vile Monarch and Devolver Digital are teaming up to create a ganja growing business management sim called Weedcraft Inc.
Players will get a chance to grow their own pot empire by cultivating and crossbreeding plants to create new strains, establishing production and distribution chains, and hiring staff to help manage the business as it expands – and enable smokers to keep creating usernames like xX4201337G4m3RXx. 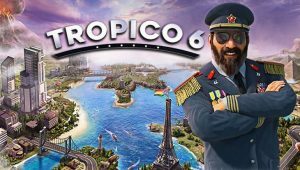 The game will also get into the political aspects of marijuana growing, as you’ll often be required to work with local politicians to ensure the industry has the legal right to continue operations without intervention from federal law enforcement agencies. 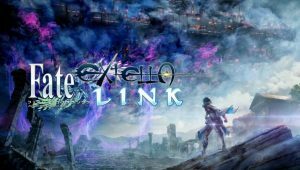 You can find the announcement trailer above. 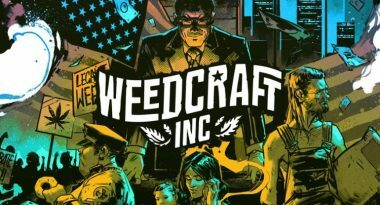 Weedcraft Inc will release for Windows PC and Mac sometime next year.